1. “Heartbeat,” is a song about a dysfunctional situationship. 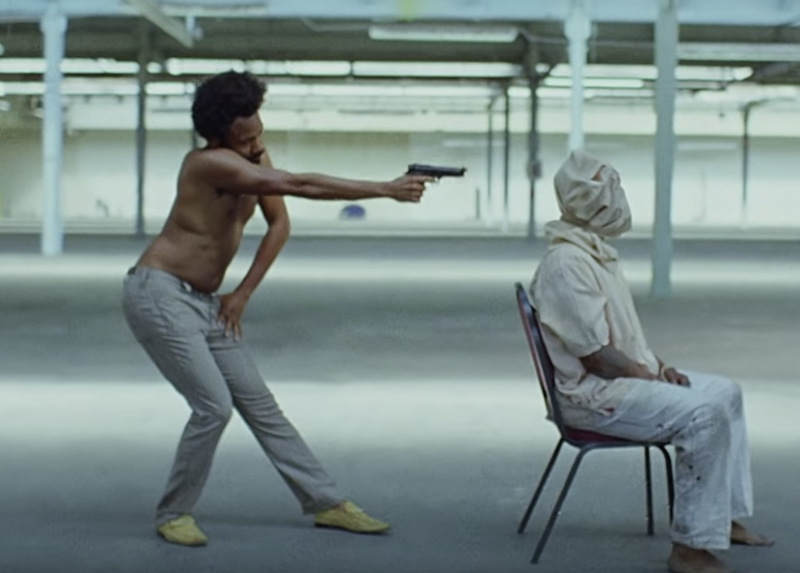 In the video, Childish Gambino is first seen in the driver’s seat, but the woman he’s involved with takes over, a metaphor that parallels the way their interaction is going. 2. 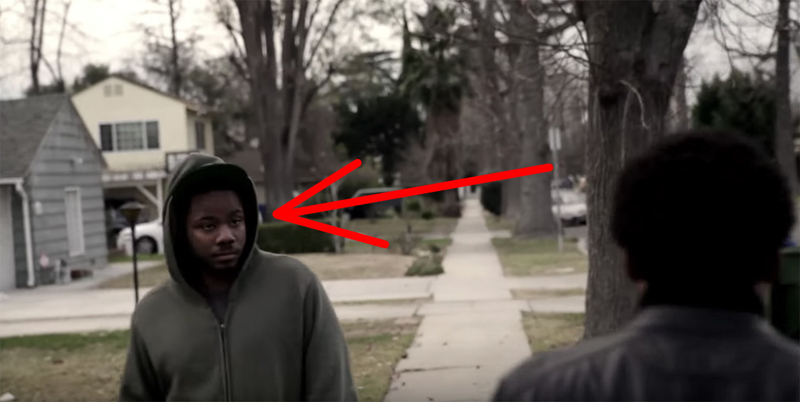 Donald’s brother, Stephen, can be seen walking past him in the “Heartbeat” video. 4. 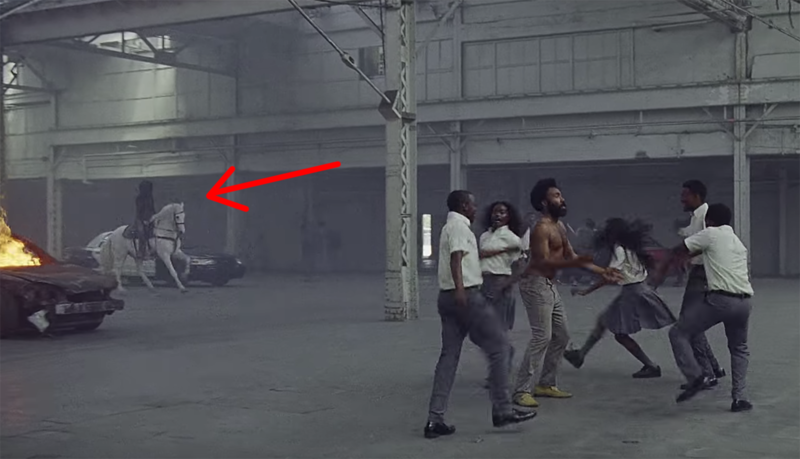 …in the “Telegraph Ave” video, when a hostile creature is revealed to have infiltrated Gambino’s body. 5. 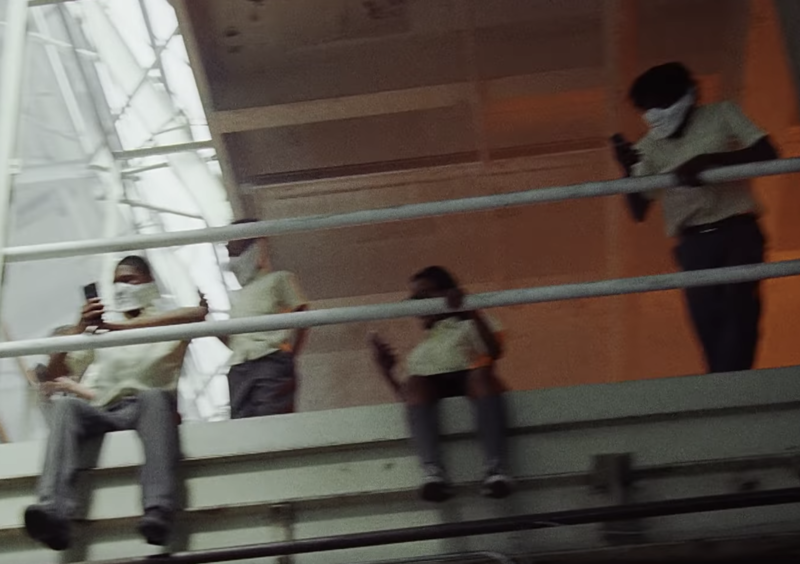 In the “Sober” music video, the clock displays 9:30 and its hands never move. 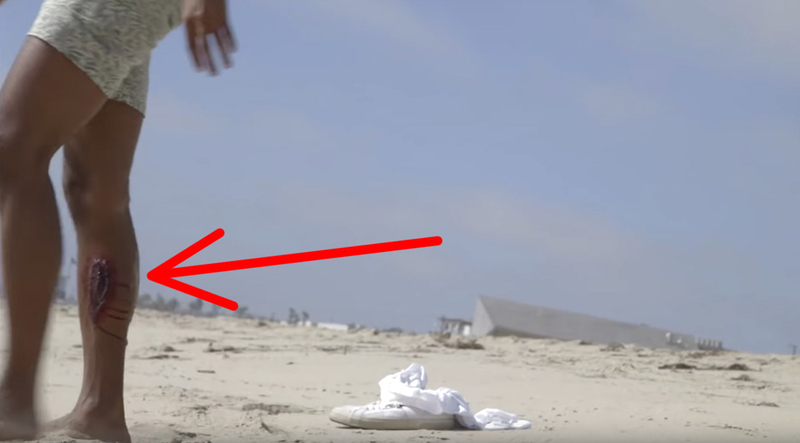 Some believe this means that everything that happens in the video is imagined in his own head. 6. 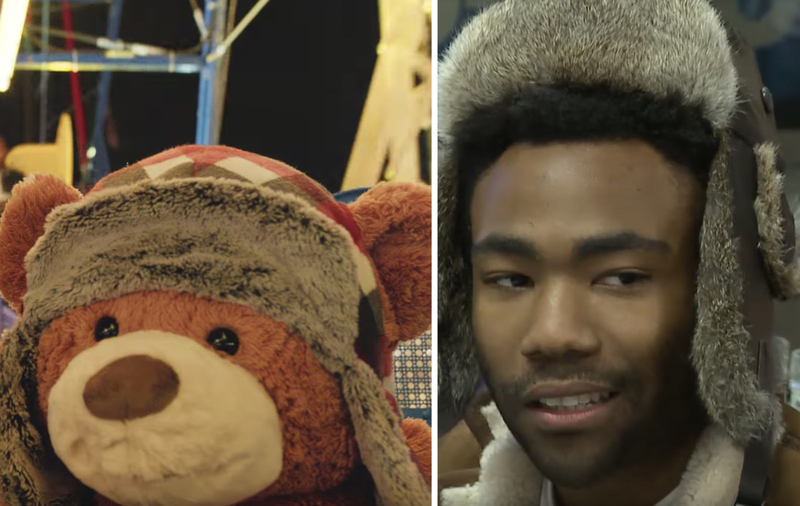 In “3005,” the hat the bear wears is similar to one Donald Glover regularly wore for a stretch. 7. 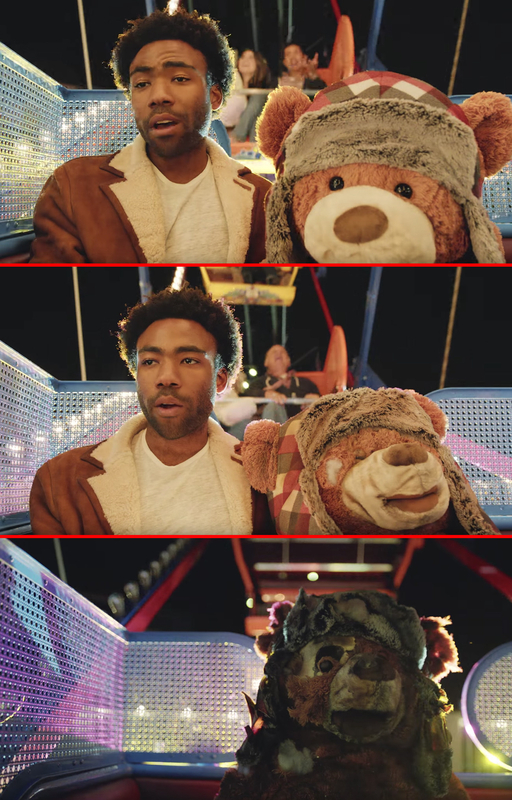 In “3005,” the camera pans away from the stuffed bear multiple times. When it returns, the bear progressively becomes more damaged. 8. In addition, the people in the background become older after each pan away and return. 9. 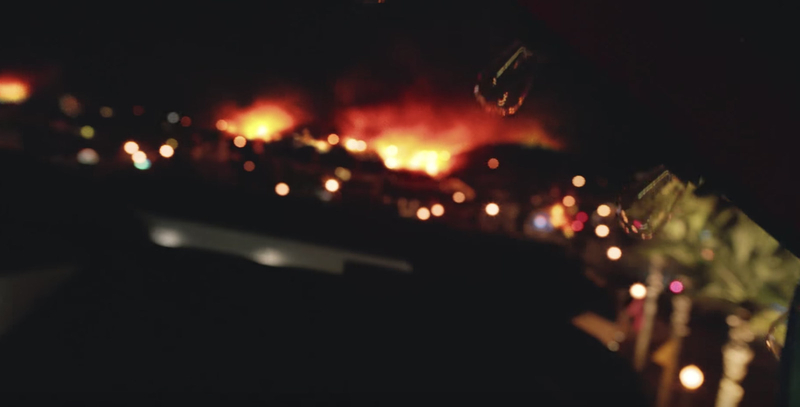 During one pan away, a massive inferno is visible in the distance. 10. 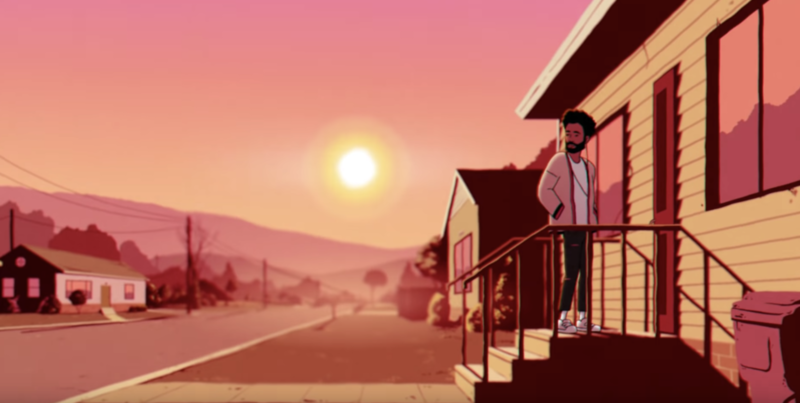 Adult film star Abella Anderson, appeared in Donald Glover’s short film, Clapping for the Wrong Reasons, and she’s also the star of the “3005” lyrics video. 12. A group of kids can be seen watching and recording the chaos below on their cell phones, which is often the reality within our current culture. 13. Later on in the video, Death/the Grim Reaper can be seen riding a white horse in the background. 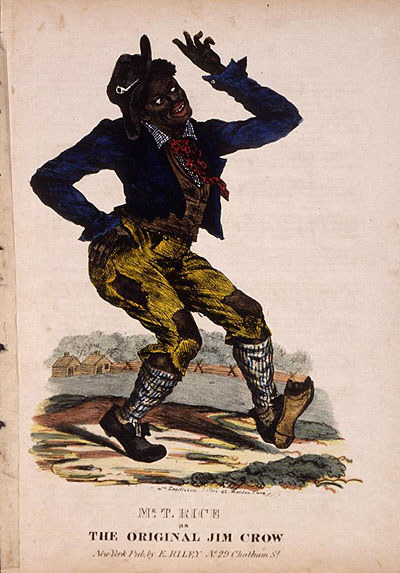 This can easily go unnoticed behind the dancing in the foreground, which some believe is the underlying message. 14. 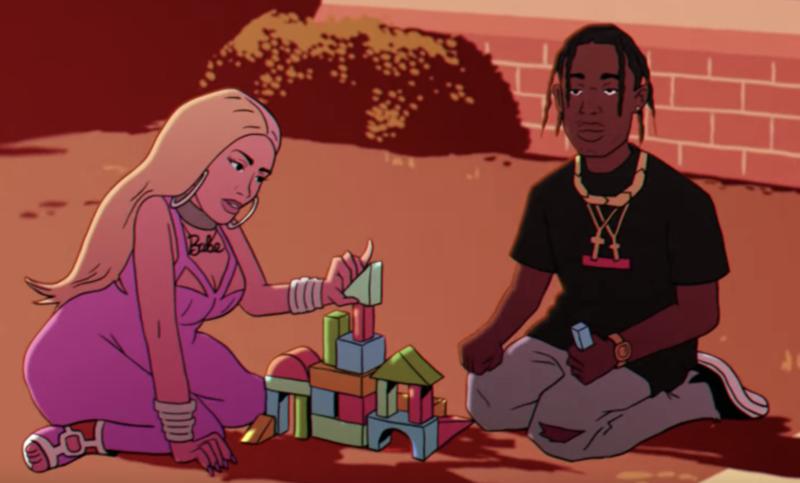 In the “Feels Like Summer” video, Nicki Minaj is seen building blocks, but Travis Scott knocks it over. 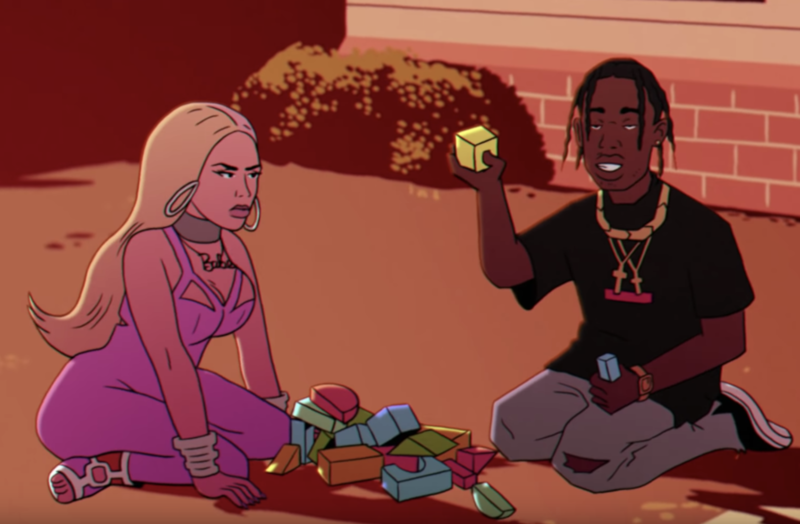 It’s said that this represents Nicki’s frustration with Travis Scott’s Astroworld topping her album, Queen, on the charts. 15. After walking down the streets filled with different musical artists, Gambino enters a door. It’s speculated that this might represent Donald Glover going down a new career path, as he’s said he’ll be retiring Childish Gambino.